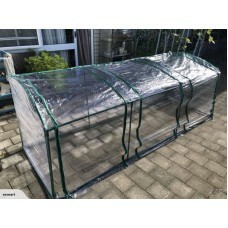 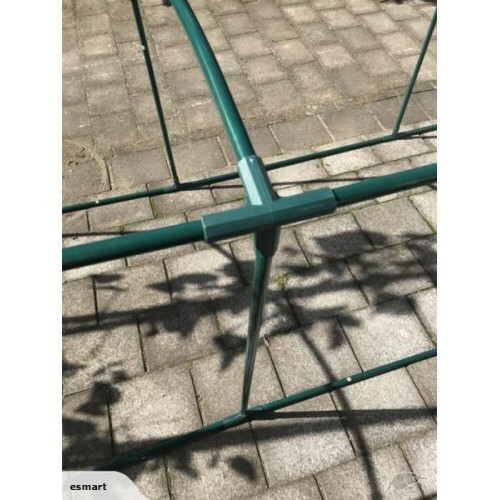 *This Greenhouse offers the perfect solution for those smaller gardens that cannot accommodate a conventional greenhouse. It has a powder coated steel frame and Transparent PVC cover with zips for easy access and ventilation. 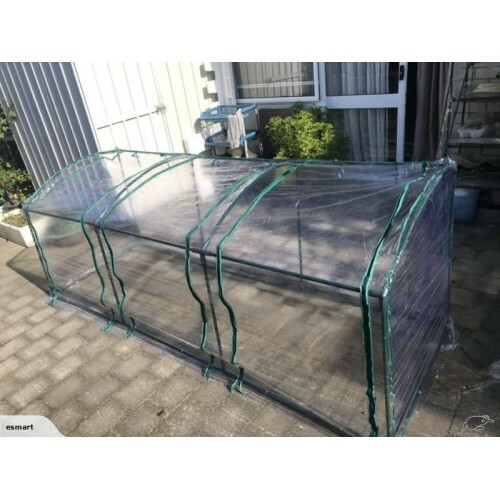 Please position your greenhouse in a wind sheltered area. 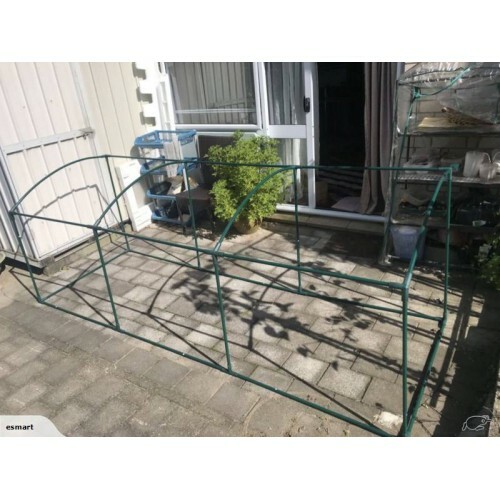 Please view our other listing we also have 170cm and 370cm size available.